Friday Hours from 12-9 p.m. and Sunday from 11 a.m.- 5 p.m. remain the same. 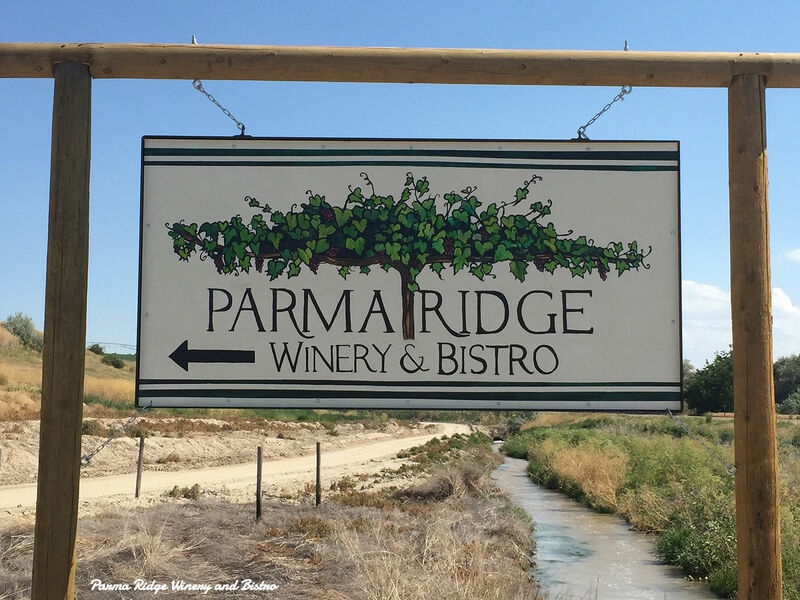 Have you seen the latest articles on Parma Ridge? Harvest is in full swing at Parma Ridge! We’ve harvested our 2018 Viognier, Chardonnay, Gewurztraminer, Syrah & Big Reds off of our vineyard and Riesling & Chardonnay from Fargo Farms. Estate Grown Merlot Continues Next Week! Love this photo by Stephanie Hodge! So dramatic! I understand that it may be a label sometime in the future. 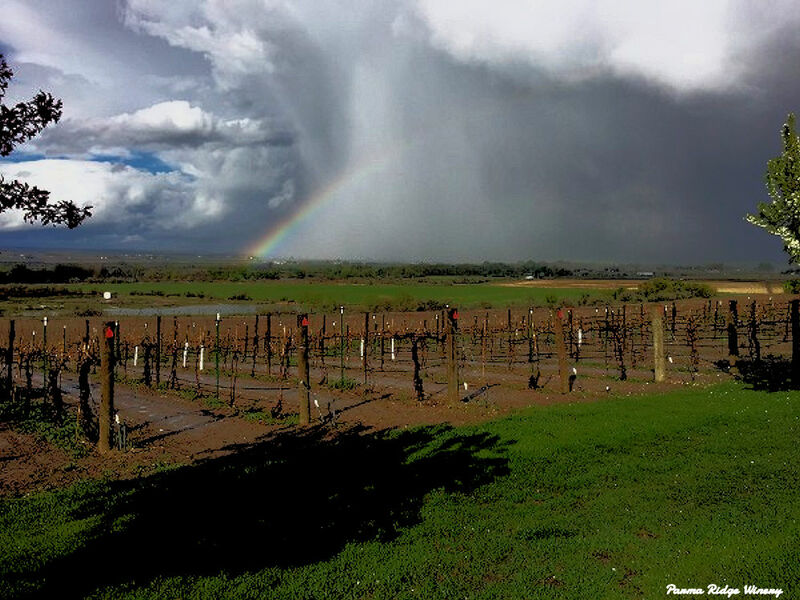 Here is the latest information on the happenings at Parma Ridge Winery this weekend. It really looks like the viognier harvest went well, as the photo below with Chef Storm looking at the newly picked grapes. Sorry I could not make it, but maybe the next time. Just look at these vines. Chef Storm Hodges with the newly picked viognier. 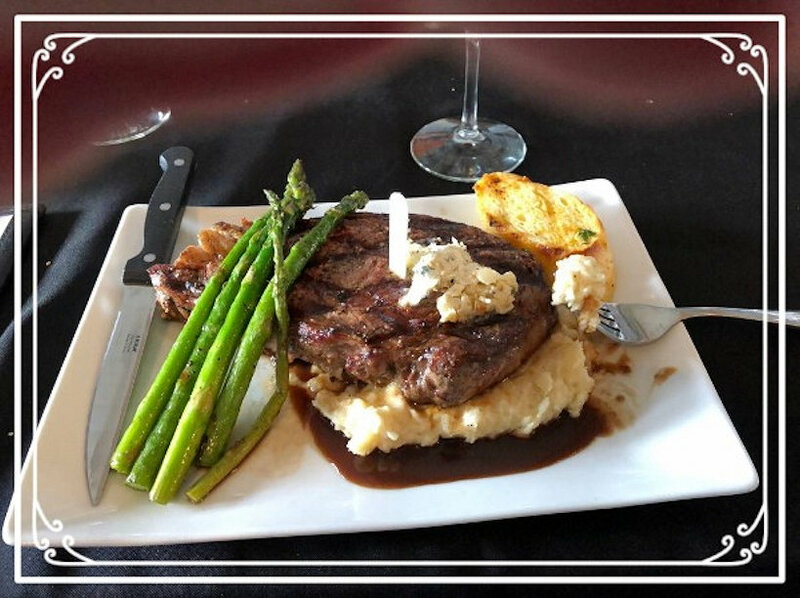 Enjoy this weekend with wine tasting and excellent cuisine with your friends and family at Parma Ridge. 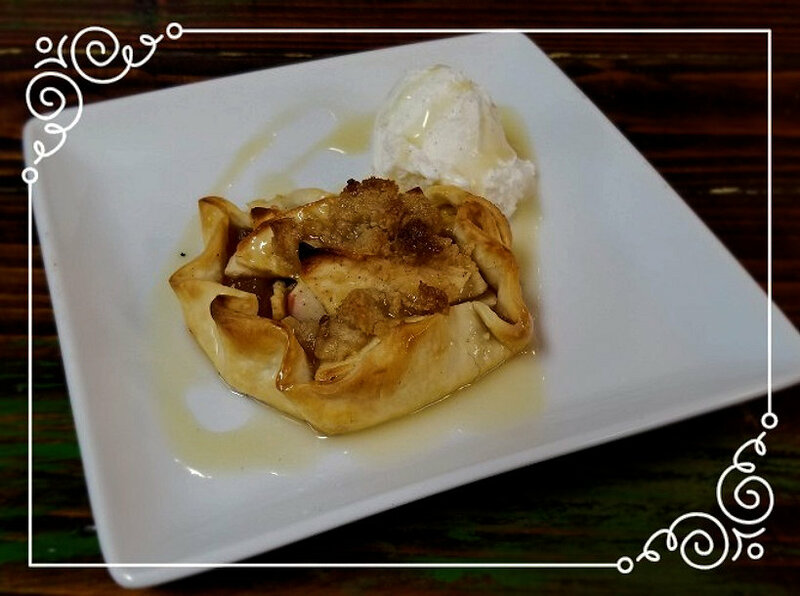 We are open Friday, 12-9 p.m., Saturday 12-5 p.m. (Event from 5:30-9:30 p.m. is now full) and Sunday 11 a.m. – 5 p.m. with our regular menu all weekend long. We have Happy Hour on Friday evening from 4-7p.m. and Sunday Brunch Specials. 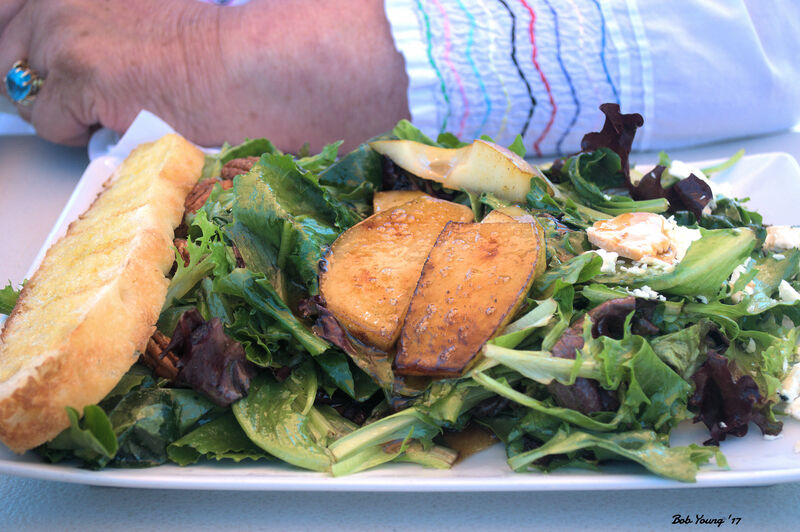 Reservations are recommended if dining on the patio or in the tasting room Friday evening or Sunday for Brunch. 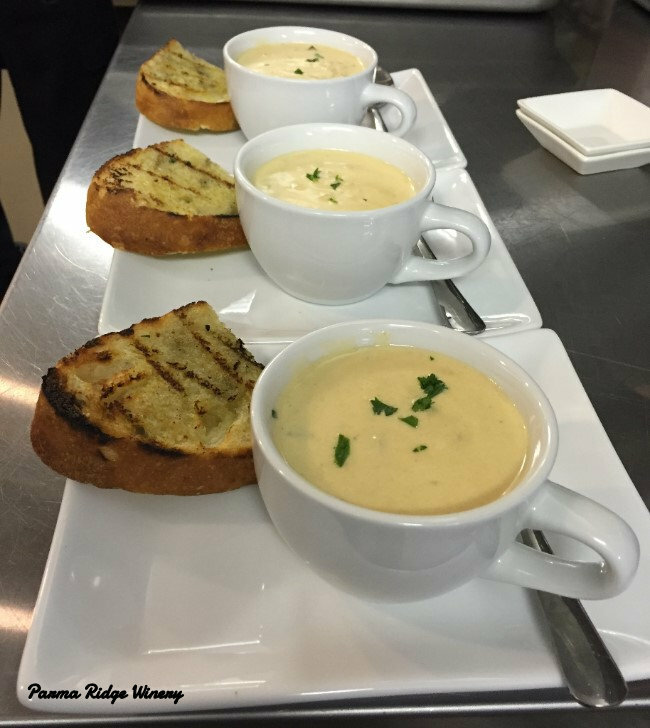 We have some exciting things going on this weekend – Clam Chowder is back! Enjoy a cup or a bowl this weekend and ring in October. We have Bad Dog Lou playing on the patio on Saturday evening from 5:30-9:30 p.m., we are no longer accepting reservations for this event as all of our tables and chairs have been reserved. It’s HARVEST time at Parma Ridge – We started harvesting our first batch of grapes this week! See our Facebook page for more pics of the Viognier and Gewürztraminer harvest. In More News…Our very own 2015 Tre Bianchi won a bronze medal last week in the Idaho Wine Competition. This is the second year in a row that our Tre Bianchi has medaled. We have just over 1 case left before we are all sold out. Harvest has begun! Storm with the first load of Viognier grapes picked Tuesday morning. 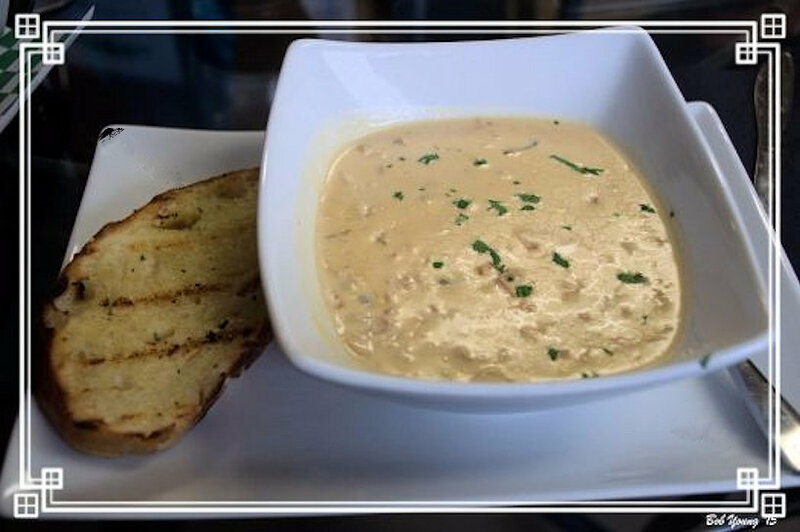 Creamy Northwest Chowder is Back! Enjoy a cup or a bowl this weekend. Such a wonderful and exciting year! Such a pleasure to know and meet Chef Storm and Artist Stephanie Hodge. They are doing a terrific job at the winery and in the restaurant. 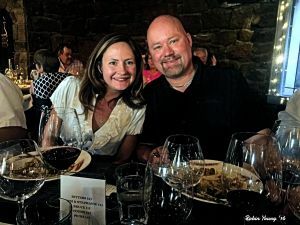 If you have not been there on a Friday, Saturday or Sunday for some wine and an awesome meal, you need to do so. 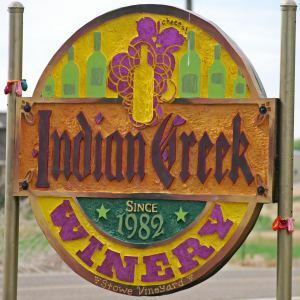 Stephanie has been sending me these articles on a regular basis and it is a good way for our readers to find out what is happening in the wine country of Idaho, especially at Parma Ridge. Happy Birthday to the Winery! Keep up the great work Chef Storm and Stephanie! 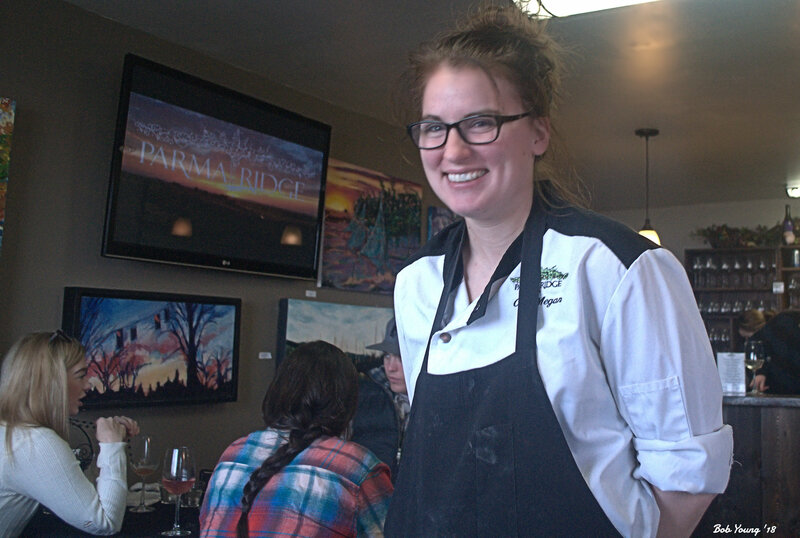 Come Celebrate One Year at Parma Ridge Winery and Bistro this weekend! It’s our 1st Birthday and we want you to be here to help us celebrate! This weekend we are offering up some extra special items — Try Our Fresh Parma Ridge Peach Sangria, Storm’s Famous Ribs and enter to win a Parma Ridge Gift Basket! 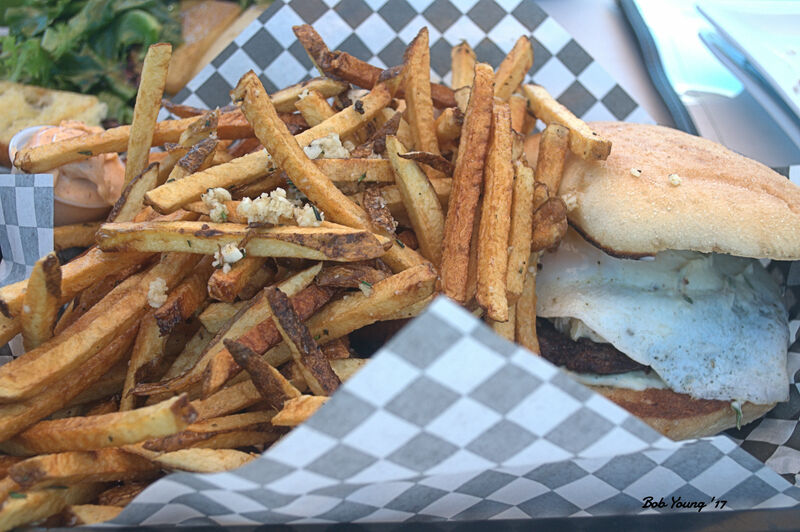 We are open Friday, 12-9 p.m., Saturday 12-5 p.m. and Sunday 11 a.m. – 5 p.m. with our regular menu all weekend long. 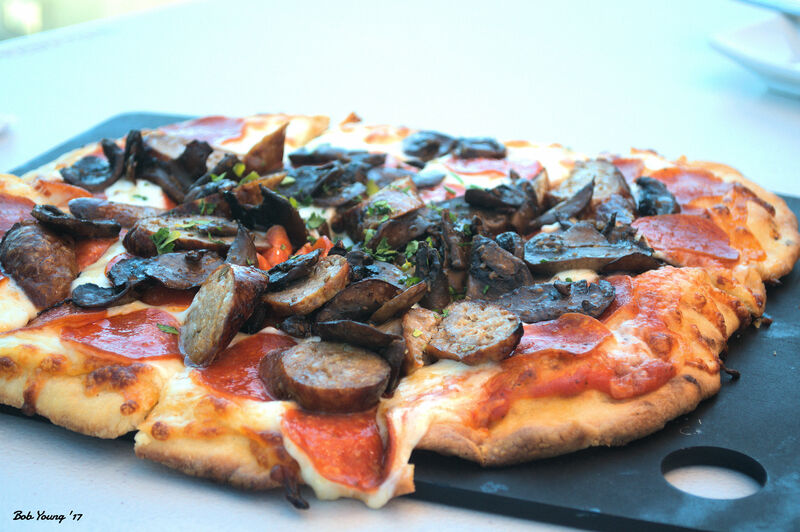 We are offering both our Happy Hour menu on Friday evening from 4-7p.m. and Sunday Brunch Specials. 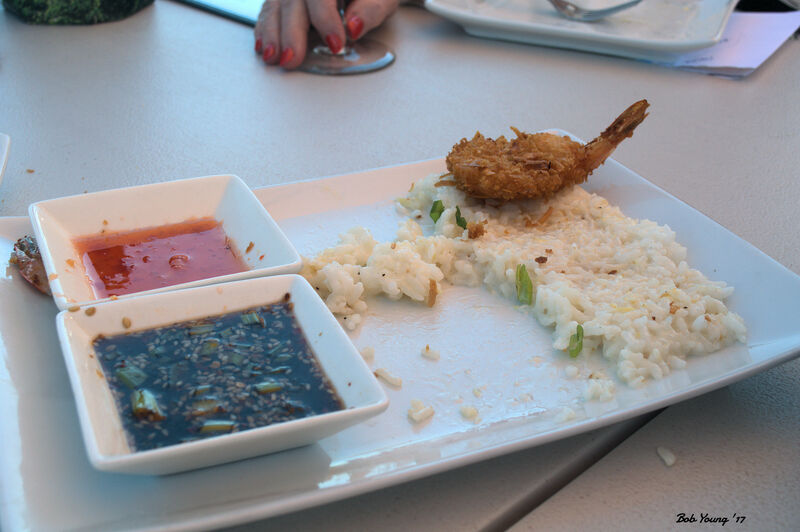 Reservations are recommended for parties of 4 or more if dining on the patio or in the tasting room on Friday Evening. Peach Sangria – Made with Fresh Parma Ridge Peaches, LaRea Dolce Sweet Riesling, Tre Bianchi and San Pellegrino Orange Italian Soda for only $7.00. Sure to quench anyone’s thirst! Storm’s Famous Smoked Baby-back Competition Ribs with Bacon Truffle Macaroni and Cheese and Fresh Coleslaw for $11.95…my mouth is already watering! For Each Bottle of Parma Ridge Wine Purchased this weekend, customers can enter to win our Giveaway of our Parma Ridge Gift Basket! This is a one-of-a-kind basket Featuring one Bottle of 2014 Parma Ridge Merlot Zinfandel, One Bottle of 2015 Parma Ridge Dry Riesling, Two Logo Parma Ridge Wine Glasses, One Custom Embroidered Parma Ridge Jacket (available in both Mens and Women’s Sizes S-L), and One Custom Embroidered Parma Ridge Fitted Hat (available in 3 sizes). Retail Value:$127.50 Drawing will be held on Sunday at 4:30 p.m., participants do not need to be present to win. We had a fabulous turnout at the Sunnyslope Wine Trail Festival Last Weekend! Thank you to all of our customers who joined us there. 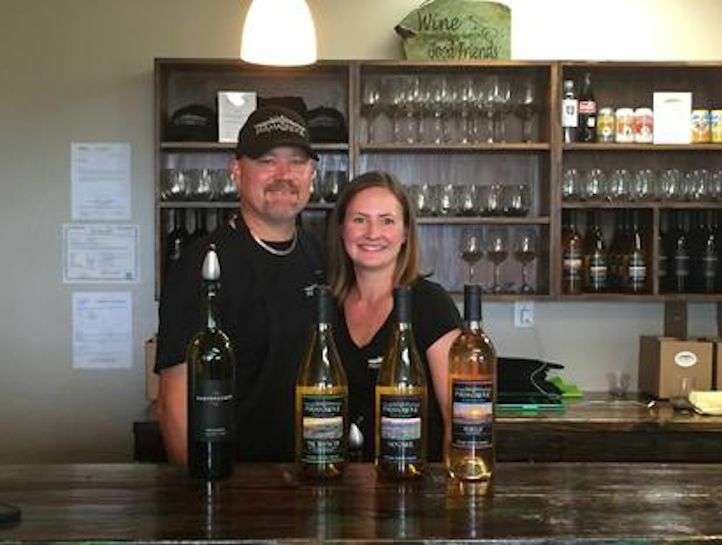 Be sure to read the follow-up article that the Idaho Press Tribune Published: http://www.idahopress.com/nampa/sunnyslope-wine-trail-festival-celebrates-seven-years/article_9c7f5e68-f5a6-5fe0-ad58-a327e17d5a0d.html. Live Music on the Patio with The Lucky Tongue Band Friday, September 16 from 5-9 p.m.
Join us for one final show before the end of Summer with The Lucky Tongue Band! It’s sure to be a fun night. Stay Tuned for another show with Bad Dog Lou on the Parma Ridge Patio in October! We look forward to seeing you this weekend to celebrate! For Each Bottle of Wine you purchase this weekend, you can enter to win this Custom Parma Ridge Gift Basket! Yes. Another weekend rolls around. And in Boise, there’s nothing to do. Right ………… Wrong! 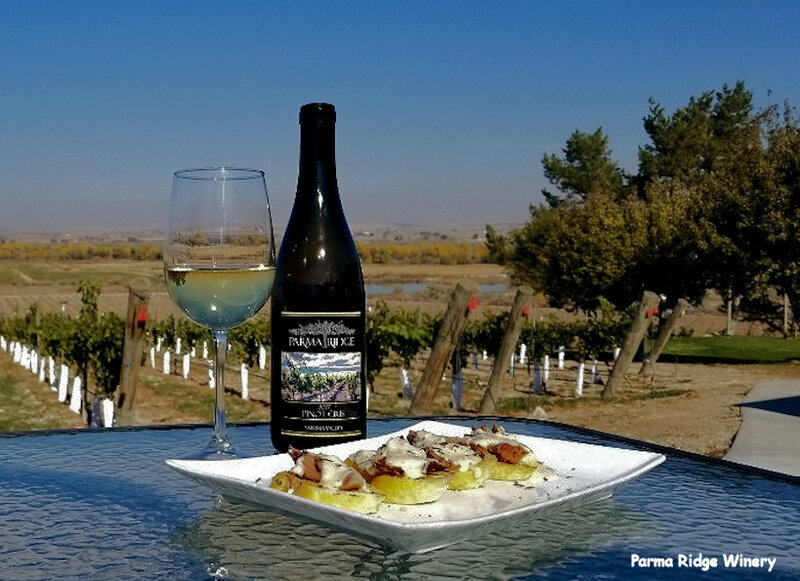 So after you do all the “neat” summertime activities available to everyone in Boise, you really must go to Parma Ridge Winery! 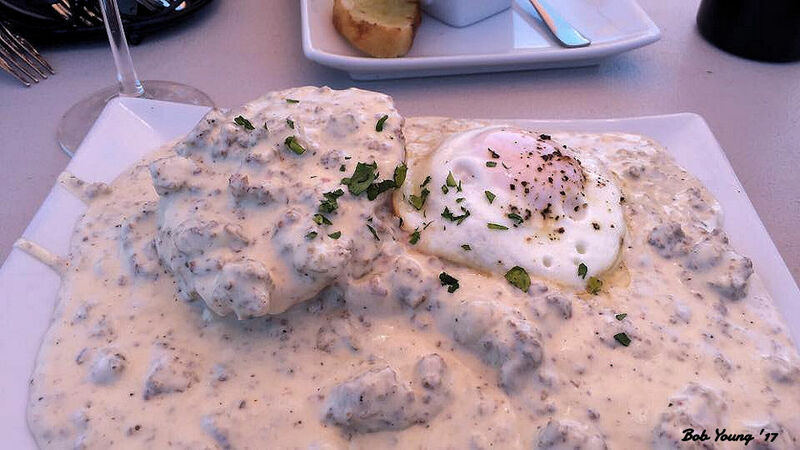 Eat at Happy Hour, or Dinner or Sunday Brunch! And just look at what is going on this weekend! “Are you ready for the weekend? It’s going to be a fun weekend! Join us on Friday from 5-9 to enjoy the Lucky Tongue Band on the Patio or come by on Saturday or Sunday for Lunch and Wine Tasting. We have Happy Hour on Friday evening from 4-7p.m. and Sunday Brunch Specials. 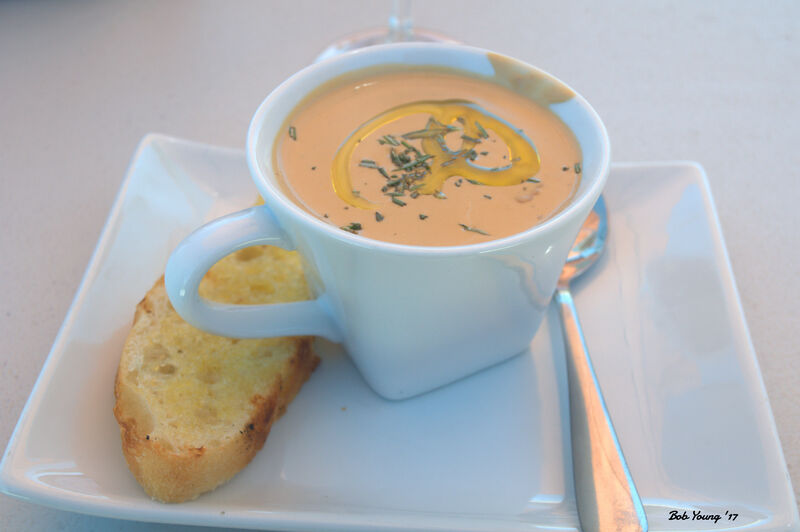 Reservations are recommended if dining on the patio or in the tasting room. We are open Friday, 12-9 p.m., Saturday 12-5 p.m. and Sunday 11 a.m. – 5 p.m. with wine tasting and regular menu all weekend long. The Lucky Tongue Band will be live at Parma Ridge on Friday, July 8 from 5-9 p.m. We had such a great time last time around, that we wanted to get them back on the calendar for a Friday evening. It is sure to be a fun night of great music, wine and food! We will also have a separate bar open outside for wine and beer purchases. Please note that due to high volumes, we could have 1-1.5 hour wait times on food orders. All food orders will be taken inside at the bar, and please be courteous if newcomers are arriving to help direct them to the inside bar to check in. Plan on making an evening of it and enjoying the atmosphere! 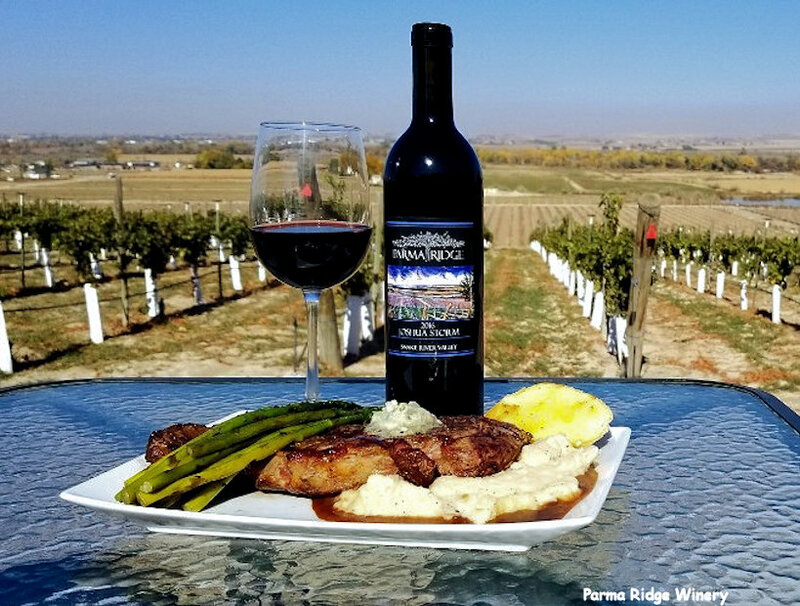 We are sampling our new 2014 Parma Ridge Merlot Zinfandel Blend in the Tasting Room this weekend, not yet bottled so get a sneak peak of how it’s tasting! We’ve had another wonderful review! 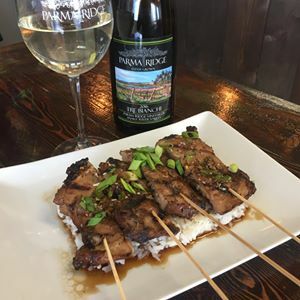 Check it out on the American Winery Guide online at Parma Ridge Winery Review. Thank you so much for coming out Sally and for the wonderful exposure on Parma Ridge! 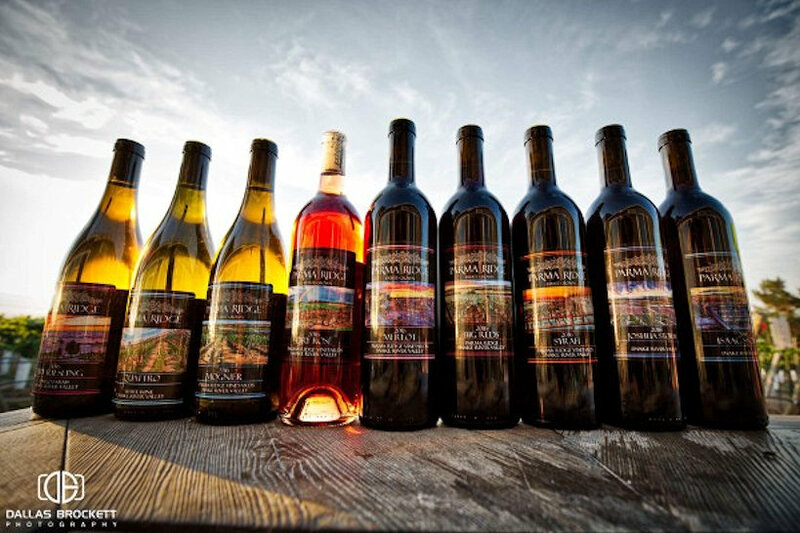 Parma Ridge night at the Movies, Join us at the Parma Motor-Vu Drive-In Theater on Wednesday, July 13 at 8 p.m. for Wine tasting and the movie Bottle Shock. $5 entry fee gets you a tasting AND admission to the movie that will be starting at dusk. Wine will also be available to purchase by the glass and bottle that evening. Copyright © 2016 Parma Ridge Winey, All rights reserved.